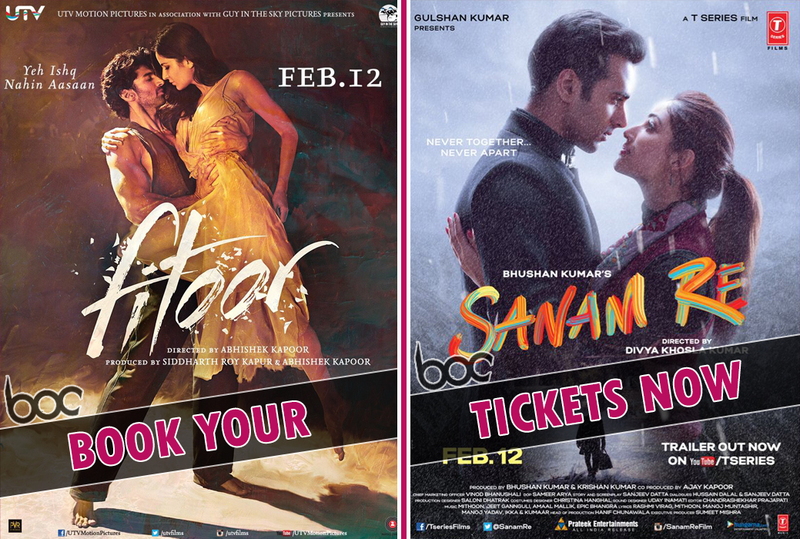 5th Day Collection of Sanam Re & Fitoor, Business Graph Falls Down! 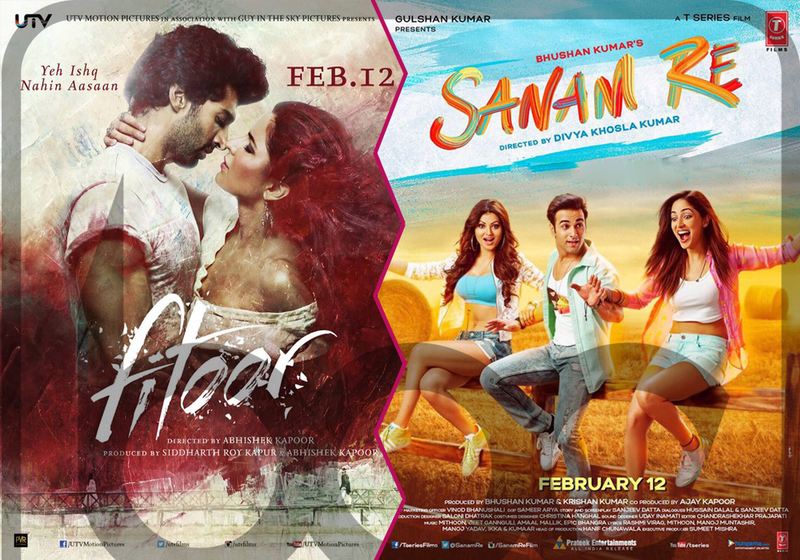 The buzz of the recent clash between two romantic films- Fitoor v/s Sanam Re has wind up so early. Both the films got failed to satisfy critics as well as audience after the release. Earlier the highly star powered Fitoor that features very popular actress Katrina Kaif along with Aditya Roy Kapoor in lead, was expected to take lead over all other contenders. But it resulted out in completely opposite, the film has lagged behind adjacent releases Sanam Re and Hollywood’s Deadpool even. Sanam Re had good pre-release buzz among audience due to its music, but still it hasn’t showed any impressive move at box office. Divya Khosla Kumar’s directorial this romantic drama Sanam Re had reported the total business of 17.05 crores in the opening weekend on Indian screens only, that includes 5.04 crores of Friday, 5.56 crores of Saturday and 6.45 crores of Sunday. Whereas Abhishek Kapoor’s directorial Fitoor had minted 14.11 crores that includes 3.61 crores of Friday, 4.54 crores of Saturday and 5.96 crores of Sunday. Now they are running in weekdays and being normal working days, both are getting low occupancy in theaters. 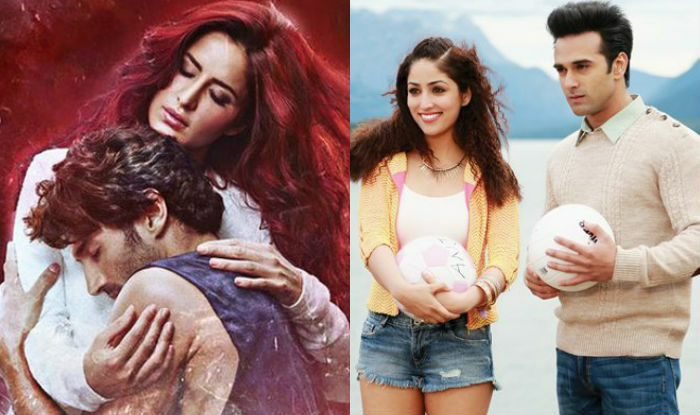 On Monday, Fitoor faced a drop of more than 60% and raked 1.63 crore*, in parallel Sanam Re had collected the amount of 2.56 crores with similar decline rate. On the next day, both witnessed slight more drops and added 1.19 crore* and 2.34 crores respectively as their 5th day collection. Both have already lost all their pace and now there no hope with these to perform better.